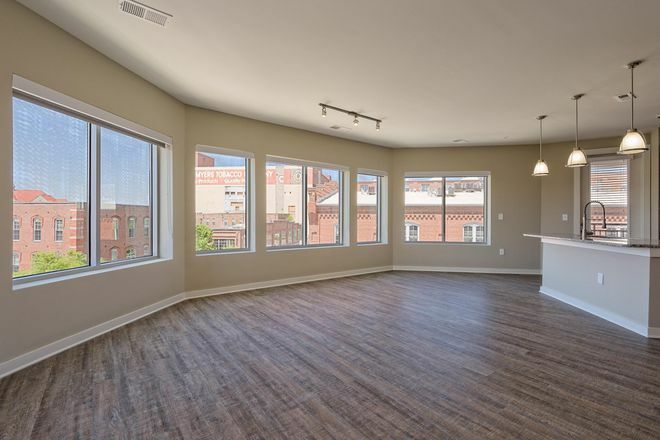 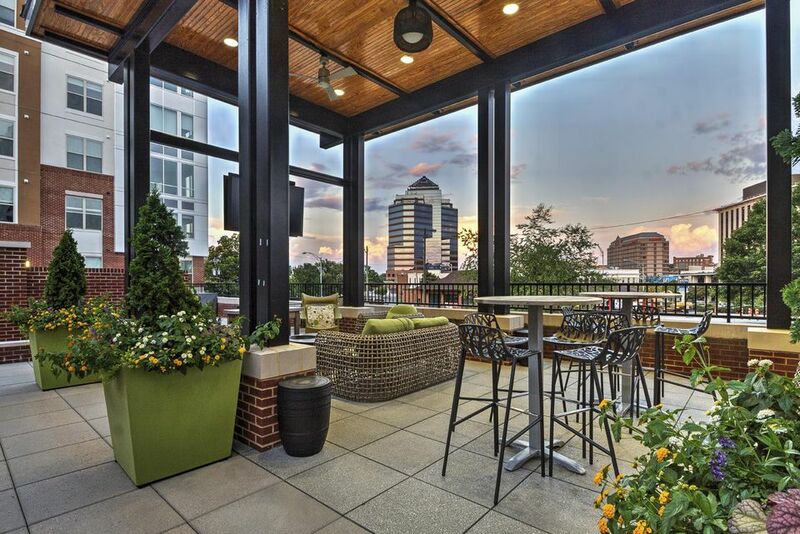 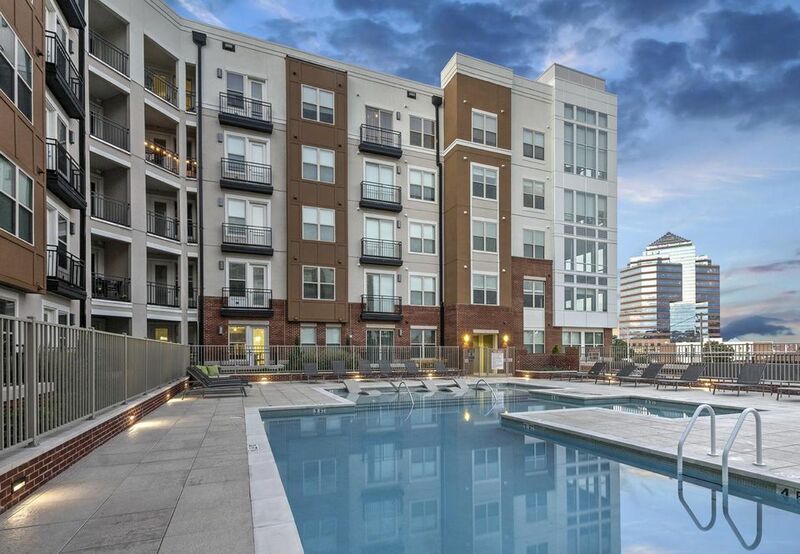 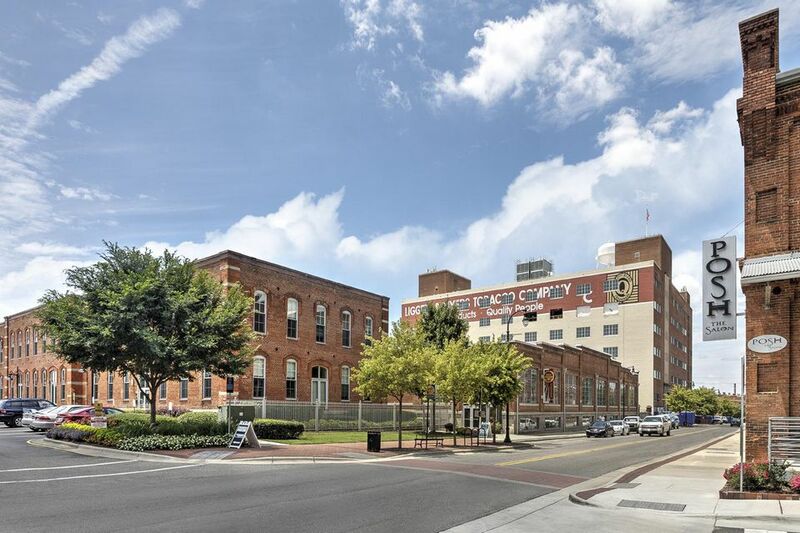 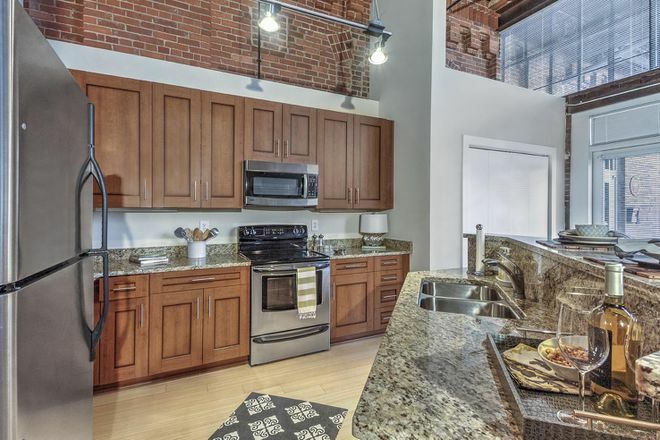 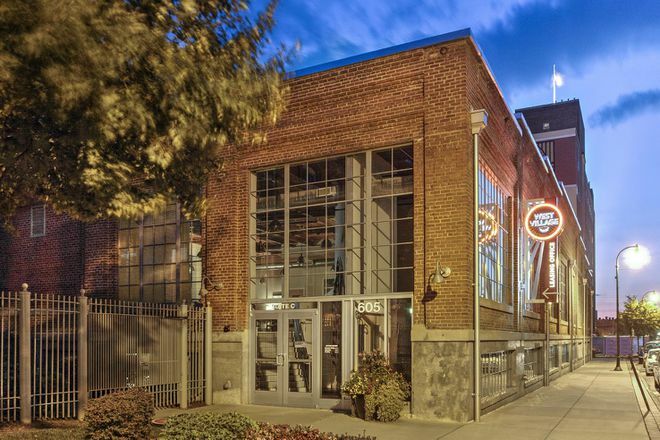 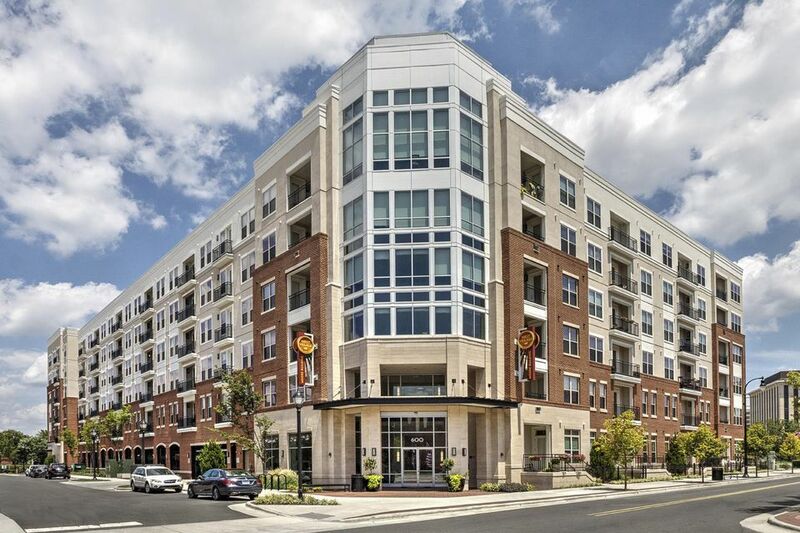 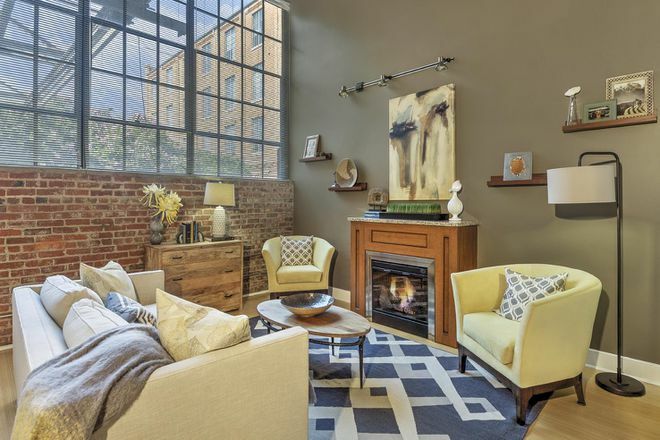 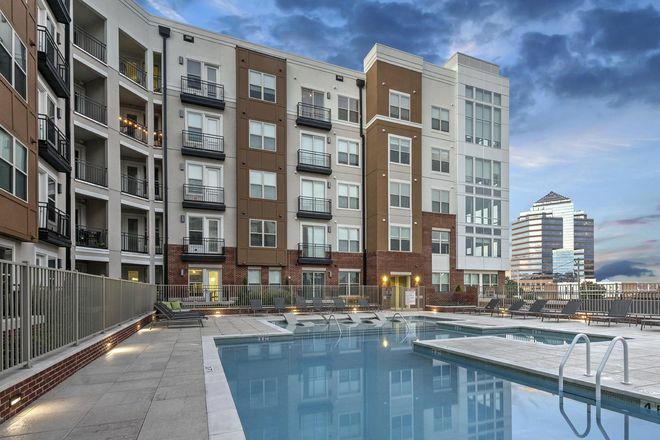 With a high walk score of 84, West Village Apartments in Durham is absolutely ideal for anyone wanting a true live-work-play urban experience. 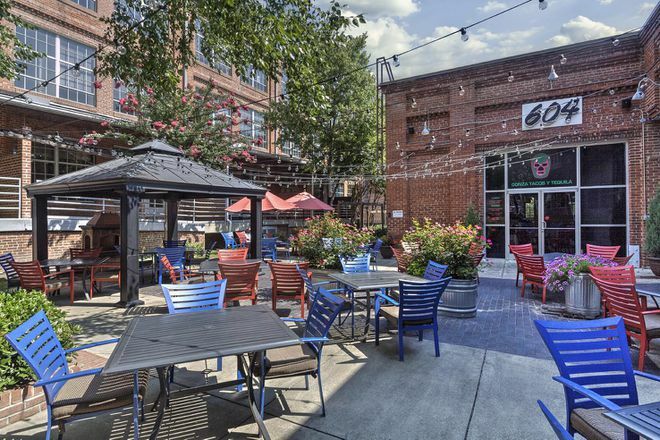 Countless restaurants (45 within a half mile radius! ), shopping (such as Brightleaf Square) and nightlife are within a few blocks. 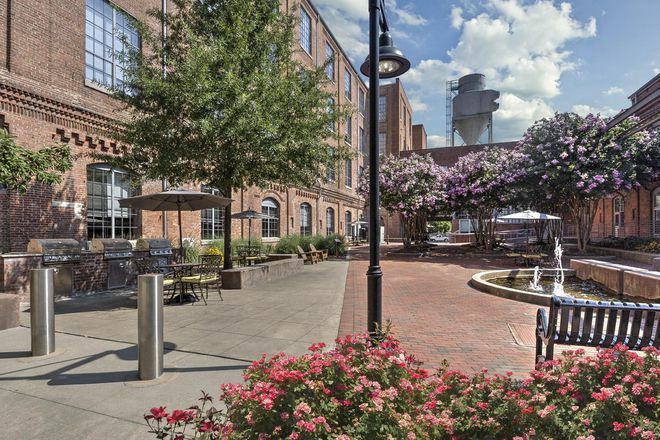 In addition Duke University, Duke Hospital, and the Durham VA Medical Center are mere minutes from West Village as is Durham Freeway which provides easy access to Research Triangle Park. 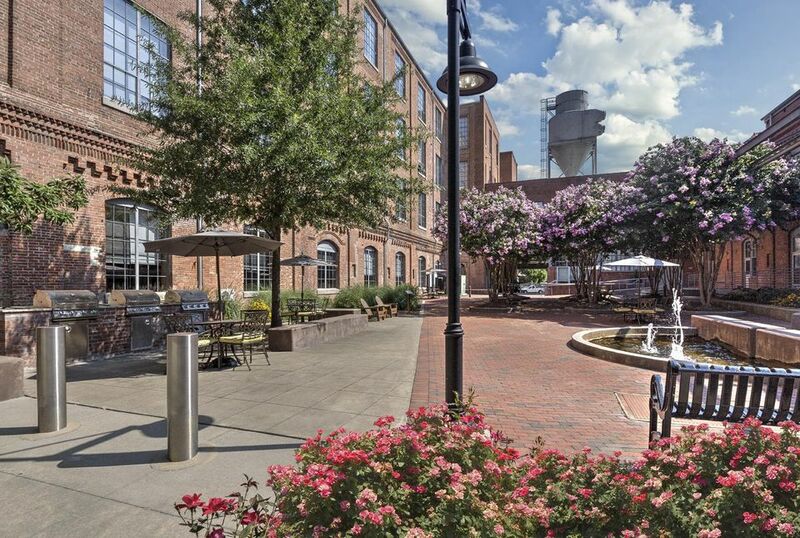 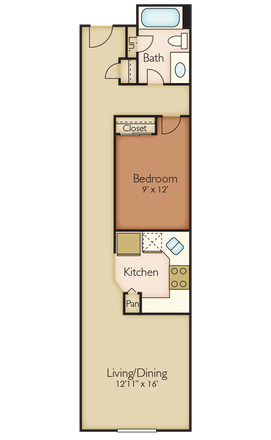 If you’re looking for a unique living experience in the heart of dynamic Durham, we invite you to stop by. 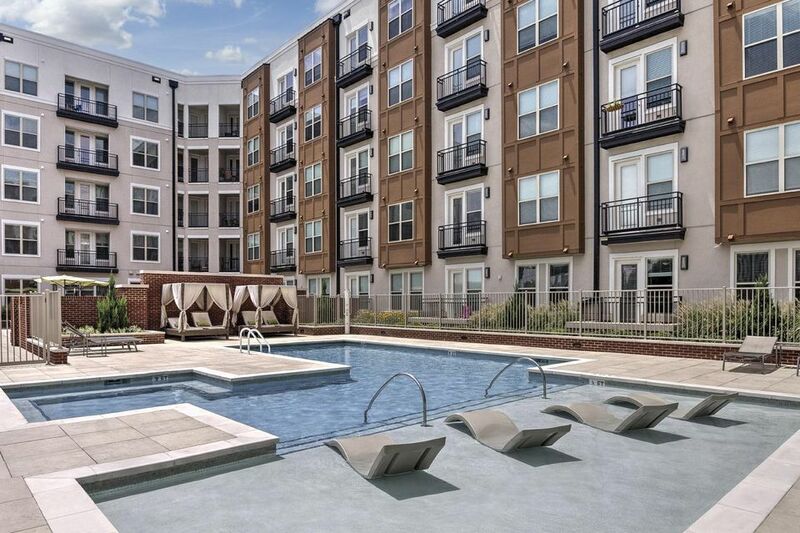 We can’t wait to show you around! Equal Housing Opportunity.